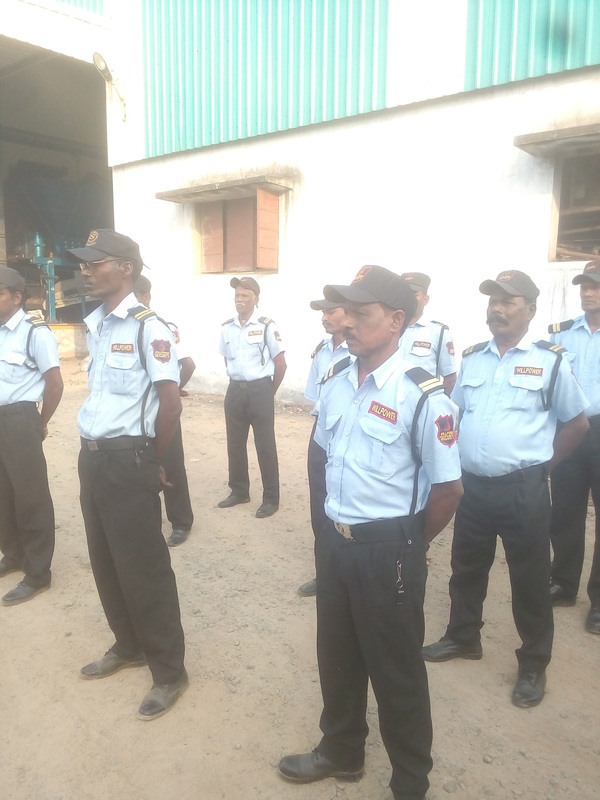 Willpower Facility Services provides complete Commercial Security Guard Services in Chennai, Hospital Security Guard Services in Chennai, Industrial security guard services in chennai and Corporate security guard services in chennai, Tamilnadu. We build long-term relationships with our clients, who always come first. 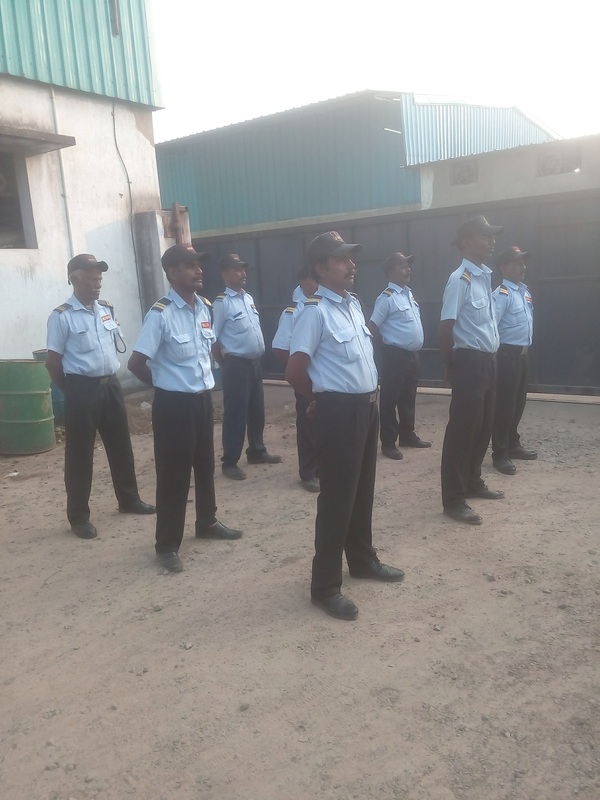 We, from Willpower Facility Services being experienced professionals in House keeping, Security Guards in Chennai and Total Facility Management field assure you of all our sincere and dedicated service to protect / Hygiene Environment not only your business premises but also give you peace of mind. Our Housekeeping services and Security Guard Services are particularly concentrated on "Total Quality Management (TQM)". Our Staff will work in close co-ordination with our clients to deliver services in exact accordance to international standard and up to their specifications. Also we assure that our Services will be environment friendly and we maintain a close relationship with our clients that lead to a mutual benefit and Business prosperity.We have a highly specialized and experienced team. The service that we provide is based on continuous assessment and improvement. Willpower Facility Services provide the following services: Security Officers, School Security, Training, Apartment Guards, Hotel Security, House Keeping, Mall Security Guards, Range of Services, Bank Security Guards, Hospital Security “Customers satisfaction” is our vision. 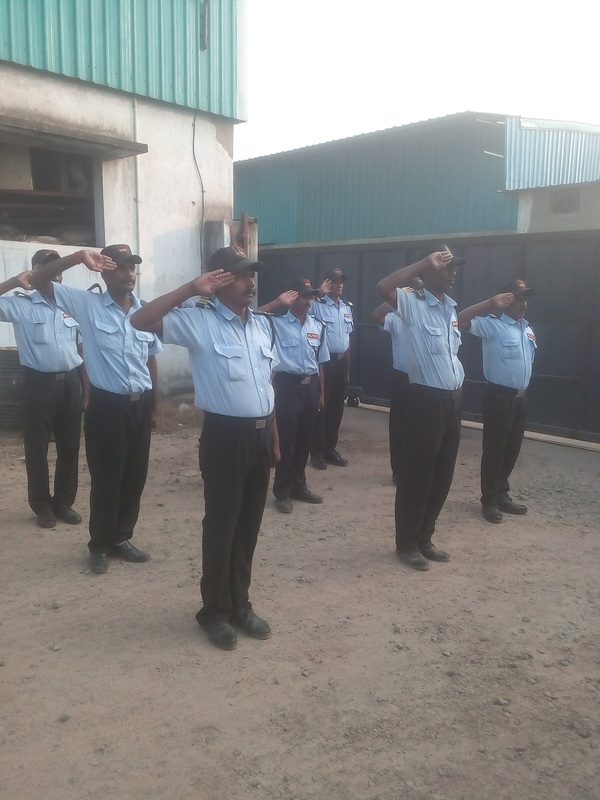 Our Staff Our security faculty all have the best possible authorizing and have been guaranteed and safeguarded. Each one of our security experts has been trained to the expected standards and meet all the regulations. When directing towards verifications before employment, we go one step ahead of our competitors in Chennai. We request that every single potential worker take bent tests, experience broad preparing, and a five-board medicate screening which will agree to security guarded strategies and everything identified with criminal law. Prior to an agreement with Willpower Facility management services start, you will be given an entire candidate examination of every security protect being considered. 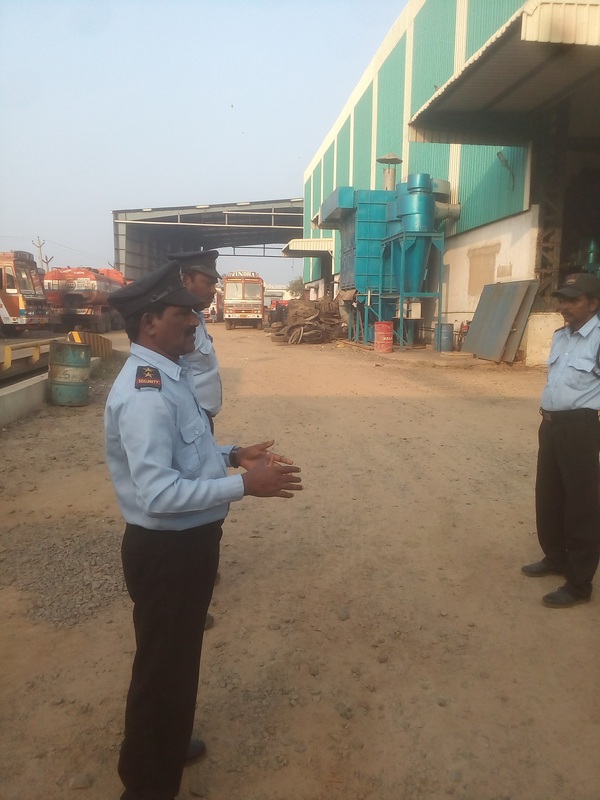 At Willpower Facility management services, we offer supervisory staff for nothing out of pocket with a specific end goal to guarantee total adherence to general requests, and additionally your guidelines, laws and controls. The administering group is available day in and day out to serve you. We remain by our organization arrangement of giving the best quality administration, keeping up our association with on holiday and no-obligation faculty consistently. We Are Always Nearby For Your All Security Needs..